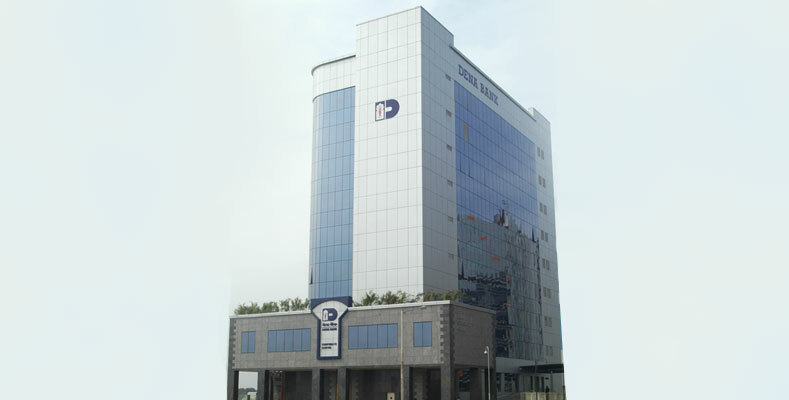 The recently completed project is the Corporate Headquarters for M/s. 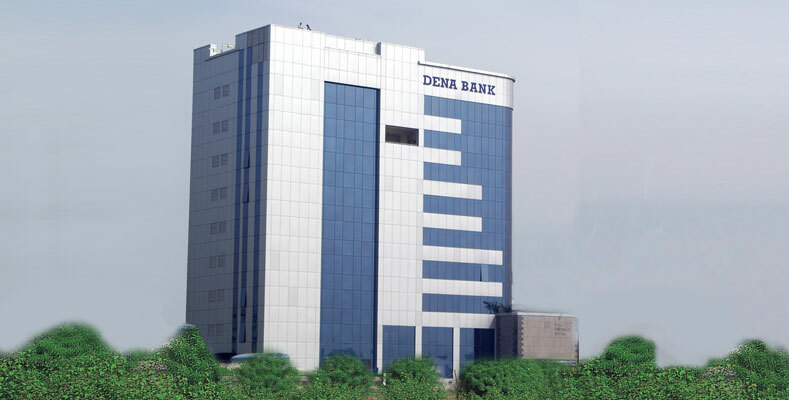 Dena Bank, and consists of around 2000 Sq.mt. 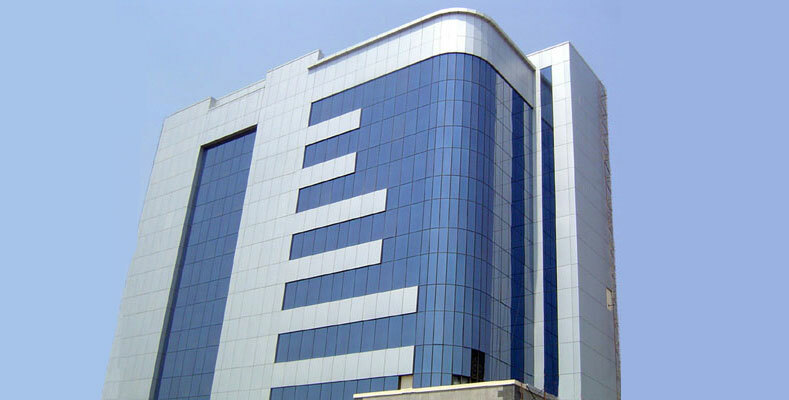 of Structural Glazing (Plus Wall System) incorporating Double Glazing Soft Coated Reflective glass and 2500 Sq.mt of 4mm Aluminium Composite Panel Cladding.